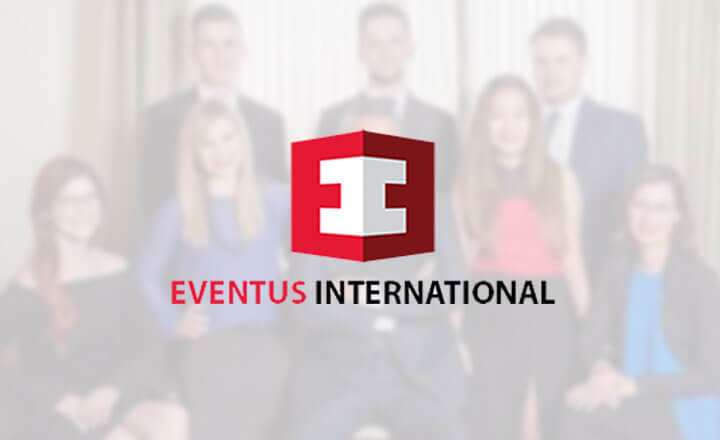 Eventus International shows enthusiasm with its forthcoming alliance with Probability Gaming, a web solutions giant that provides end-to-end casino game solutions to companies across Asia, Europe, US, Latin America, Australia since 2011. 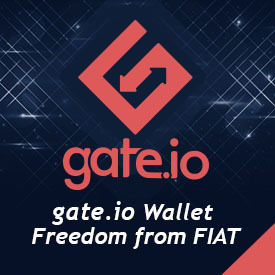 This imminent partnership opens the door for the two multi-national companies to broaden their scope and penetrate untapped segments of the gambling market. Probability Gaming, which will gain access to more markets through the partnership, offers several services and expertise: game content, innovative game design and math, and graphics and sound. The company also provides HTML5 games for landbased, online, mobile and even social platforms. 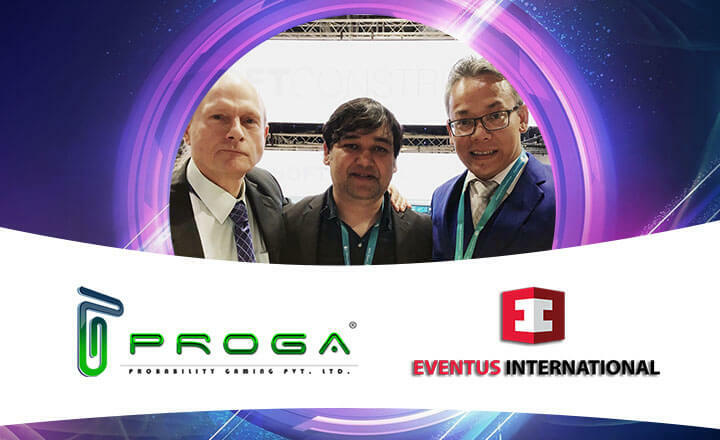 Sports Betting and Gaming India Summit 2018 is a two-day convention that gathers the most renowned names in global gambling industry, together with multi-national investors, operators, legal representatives, and more, to tackle the benefits of legal gambling in India, as well as the risk and challenges entailing this major step, and the future of the Indian gambling industry.